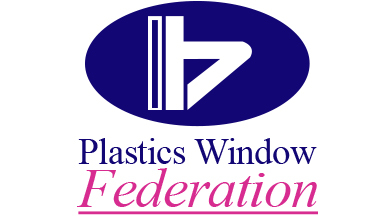 Retro fitted to existing conservatories or fitted to new conservatories. 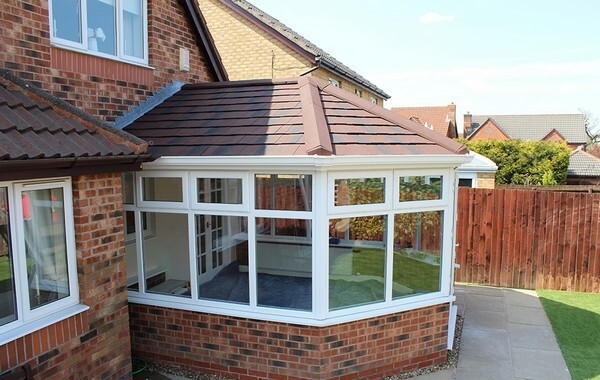 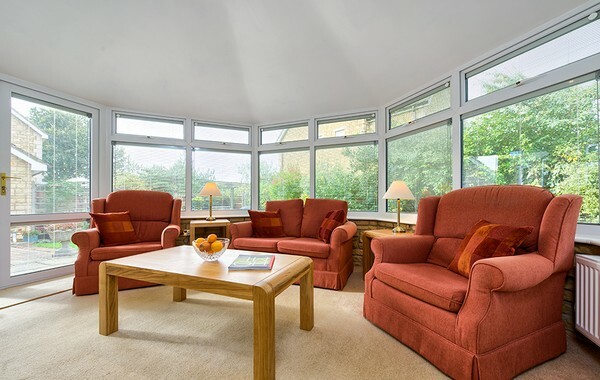 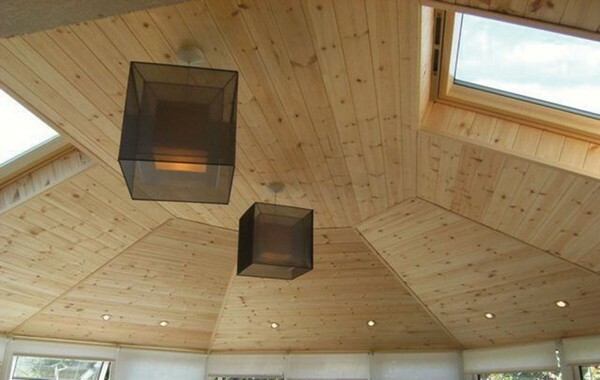 Enjoy your conservatory all year round with an Equinox tiled conservatory roof. 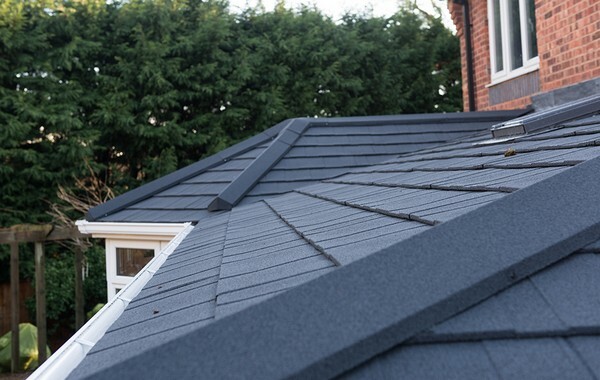 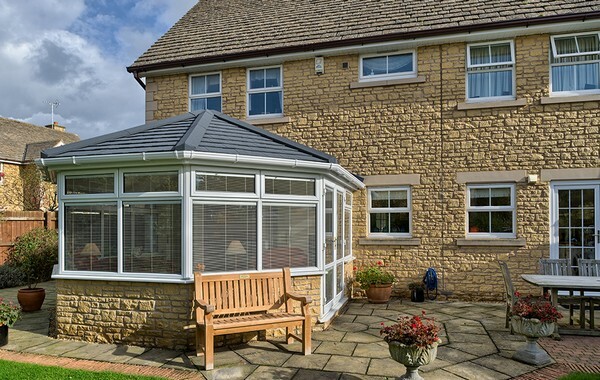 With a tiled roof, you can use your conservatory whatever the weather – because it won’t become too hot in summer or too cold in winter. 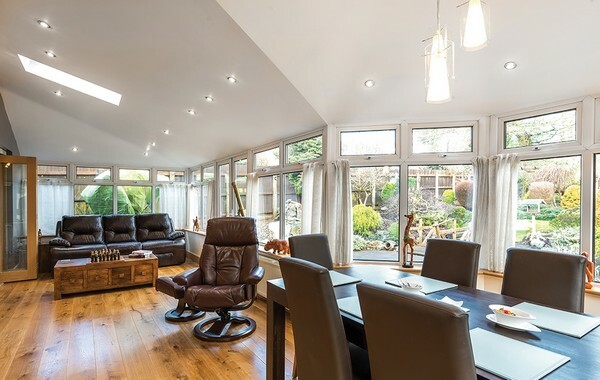 Thanks to the new Equinox system you can turn your extra space into an integral part of your house while still enjoying the added light conservatory provides.